Events in Chicago, Miami, and New York are happening this week. 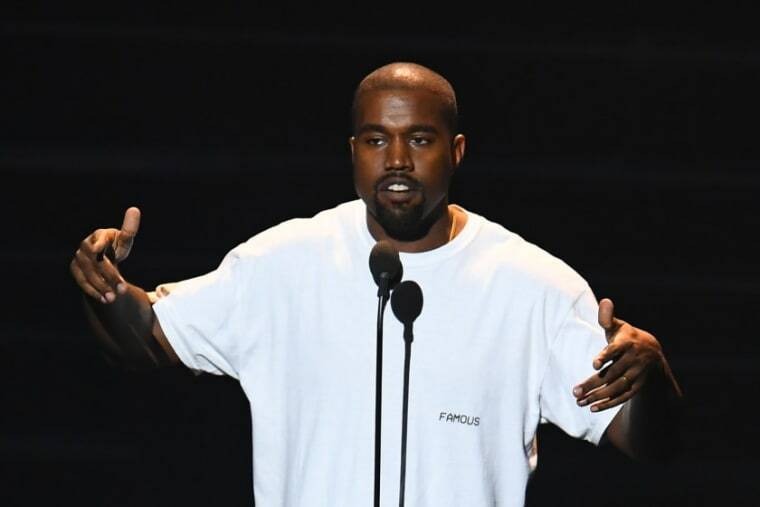 Kanye West has announced a series of events he is calling #PROJECTWYOMING. There are three dates listed on kanyewest.com; Chicago and Miami today (June 6) and a further event in Brooklyn on Thursday. A link to RSVP for the Chicago and Miami dates promises "Ye brings Wyoming" to those cities. Wyoming has been the base for West's ambitious plan to record five albums, all set for release in June. So far we have heard Pusha-T's DAYTONA and his own ye with albums from Nas and Teyana Taylor to follow along with a collaborative Kid Cudi project. 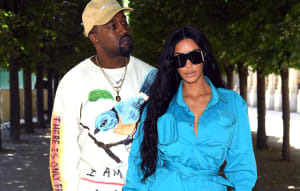 West also held a listening party for ye in Wyoming last Thursday, May 31. The owners of the ranch he hosted the world's media at have since said they will no longer allow rappers to hire the venue in the future.